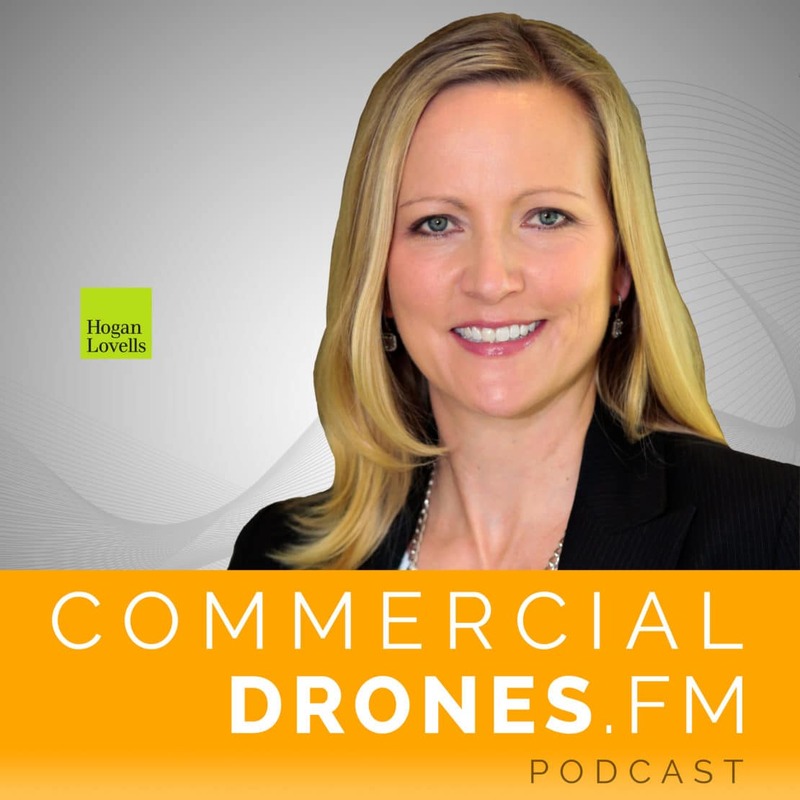 Ian reunites with past drone industry colleague, Gretchen West, who is Senior Advisor for Innovation & Technology at Hogan Lovells and Co-Executive Director of the Commercial Drone Alliance. 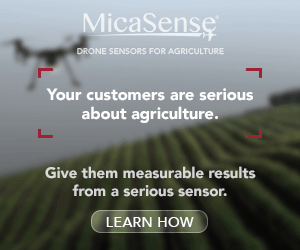 Gretchen has been in the drone industry for 13 years. 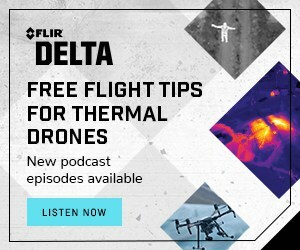 She brings her refreshingly pragmatic views to the podcast to give a lesson on how power is balanced between President Trump’s administration and the FAA. 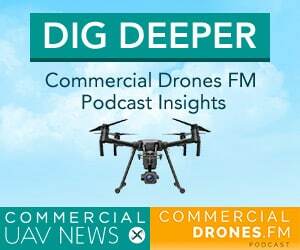 Gretchen also reveals that Section 333 “closed set” exemptions were quietly revoked by the FAA and reviews the challenges of their waiver process, which is available to commercial drone operators. 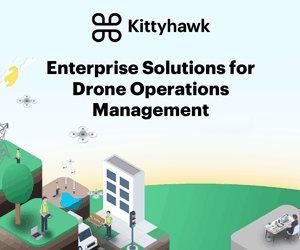 Gretchen and Ian close with some realistic advice to those who are interested in starting a company in the drone industry and suggestions on where the greatest opportunities exist.